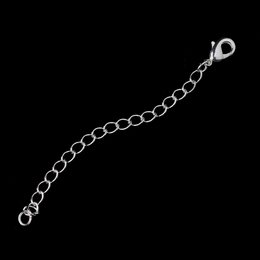 Our necklace extensions are the perfect way to add a little extra length to your necklace without having to purchase a different, longer chain! 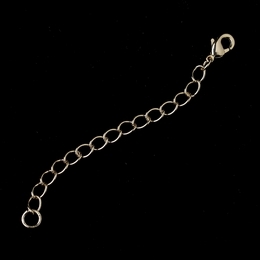 These extensions can be added to many of the necklaces found on our website, giving you the flexibility to adjust your chain to just the right length. They can often be paired with your existing necklaces as well, thus making them versatile and essential components of any jewelry box. Please be sure to take a look at our lovely selection of necklace sets as well!